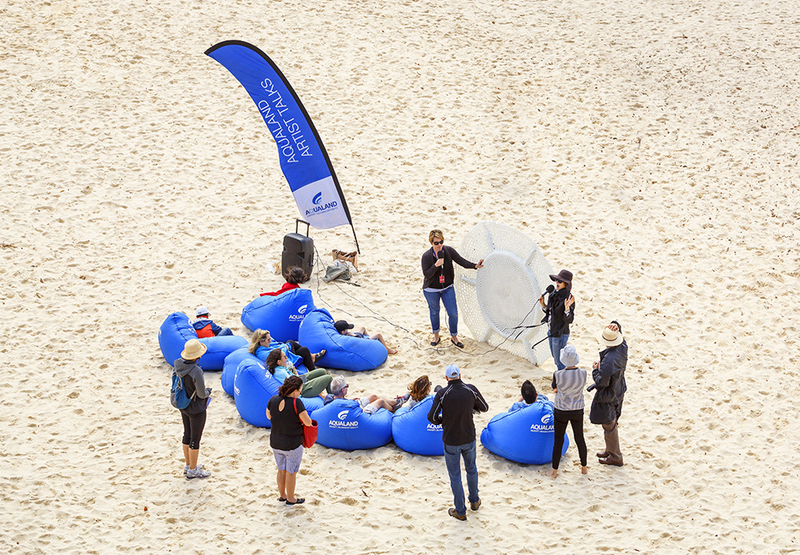 Artist Talks with Itamar Freed, Sculpture by the Sea, Bondi 2018. 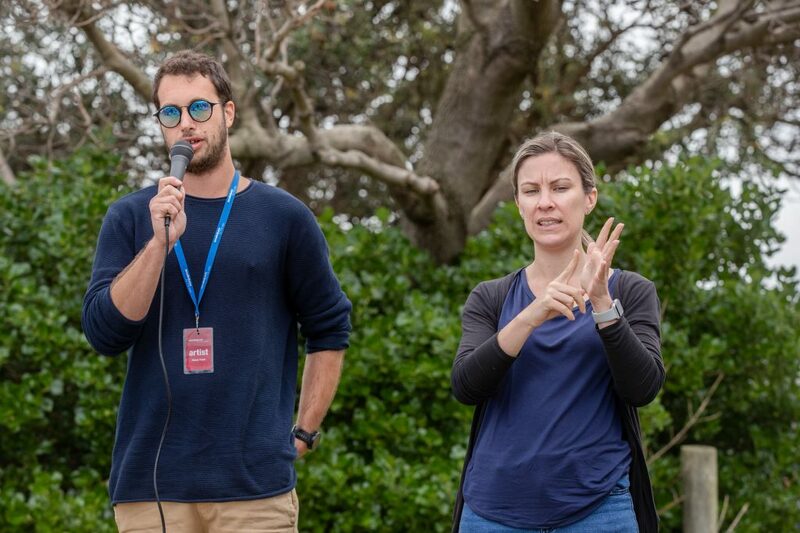 Photo Charlotte Curd. 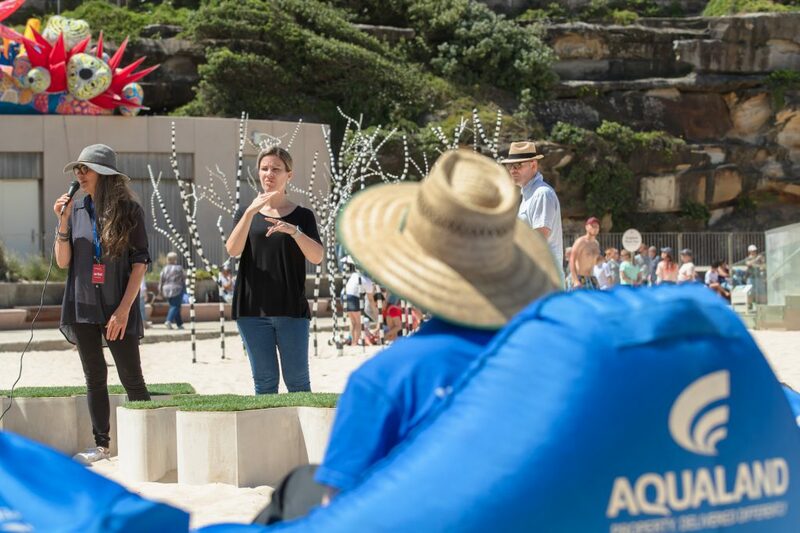 Artist Talks with Anne Levitch, Sculpture by the Sea, Bondi 2018. 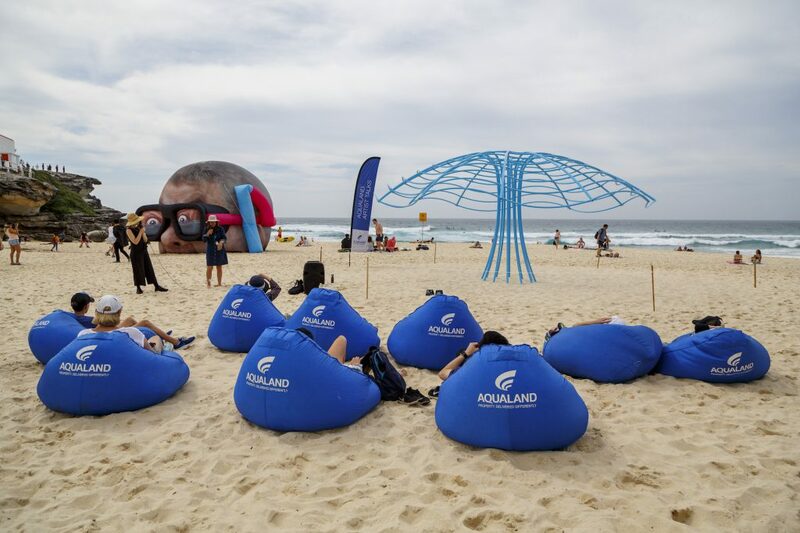 Photo Charlotte Curd. 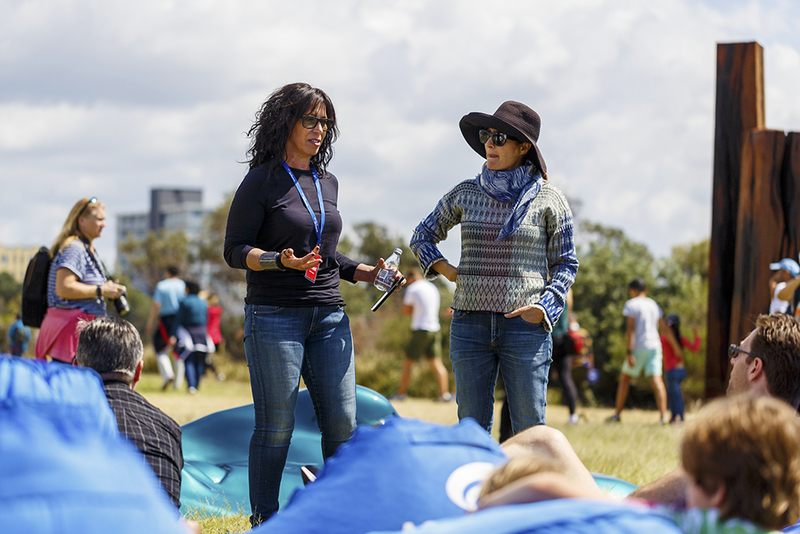 These insightful talks offer visitors to this year’s exhibition the chance to meet Artists and to hear their stories and perspectives about their work. 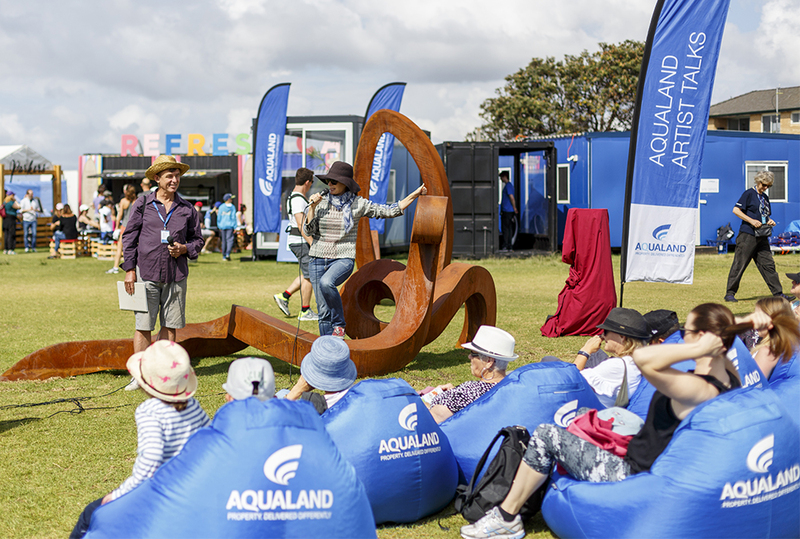 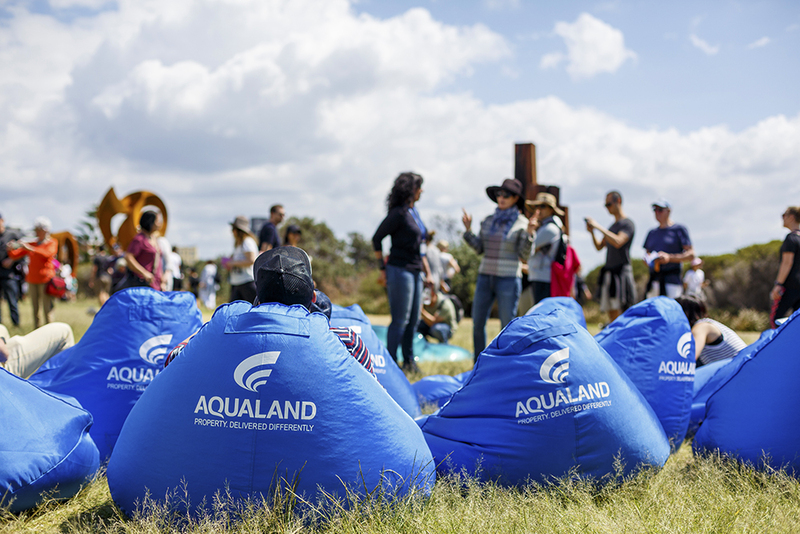 From the comfort of an Aqualand bean bag, these talks take place each Saturday and Sunday of the exhibition from 10am-3.00pm in Marks Park or Tamarama. 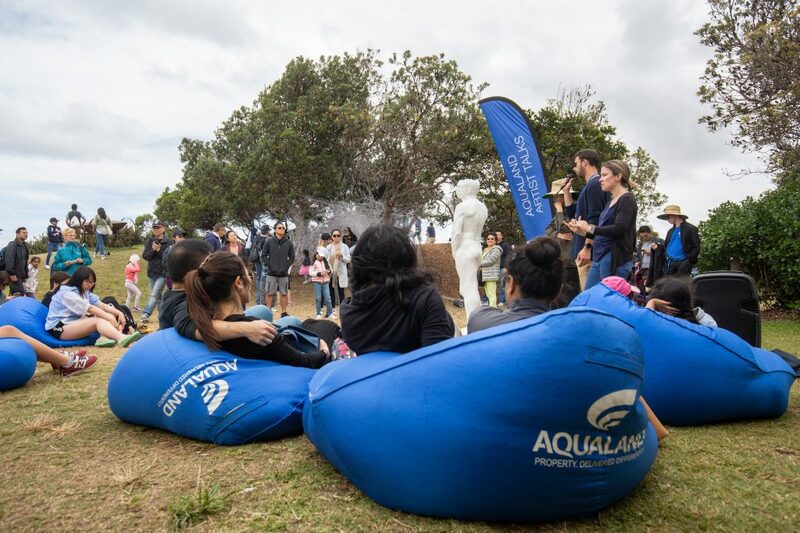 Details will be available at the Exhibition Site Office in Marks Park and at the Exhibition Information and Merchandise Kiosks.